Are you an expatriate working in Zurich? How much tax relief can you receive while working in Zurich? 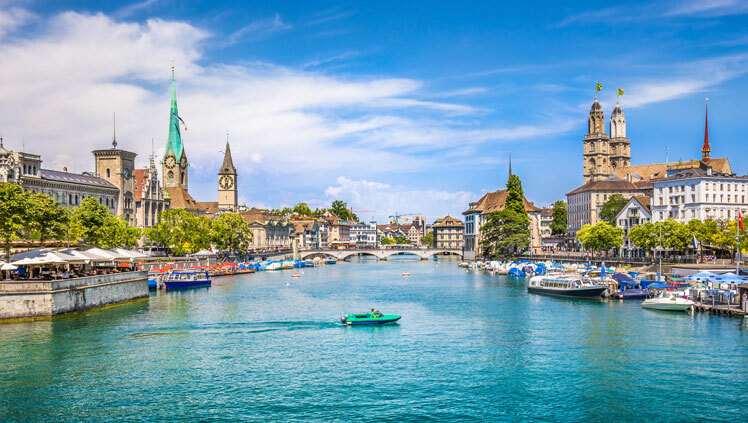 HomeHow much tax relief can you receive while working in Zurich? Utilising your tax relief is extremely important and can save you a great deal of capital when done correctly. Many expatriates here in Zurich are simply not maximising what is available to them and the main reason for this is because they are unaware of their entitlements. Simply take a few moments to answer the questions below and we will contact you and explain how much essential tax relief you could potentially benefit from this year. Please leave your contact information below so we can send you your information.